Jill Of All Trades: Interesting social media campaigns executed by the brand for Asus Zenfone2. Interesting social media campaigns executed by the brand for Asus Zenfone2. 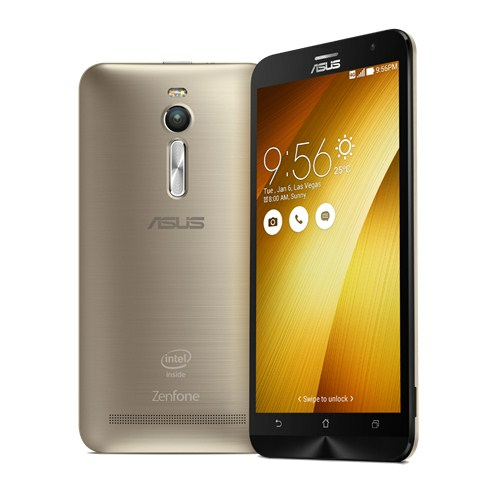 If you remember reading, I have already mentioned how I love the new Asus Zenfone 2. It is the best mid level phone in the market right now. Not as expensive as a Iphone or Nexus 6, yet has everything to offer. It is definitely a beauty AND a beast. Behind the awesome phone, is a even more epic marketing team, coming up with brilliant social media campaigns that absolutely blew my mind. The uber cool comparison of the Zenfone 2 with a spy agent is legendary. The phone has features of a spy and it has the cool mysterious feel to it. Check the site out: http://www.agent-z.in/. Who doesn't want their smartphone to also be their personal agent? They also used this for the official product launch that happened at the Kingdom of Dreams, Delhi. In this campaign they did not promote the Zenfone 2 at all, very classy I feel. They simply asked people to share rare images of India and share to win prizes. The grand prize are of-course Zenfone 2s along with flipkart vouchers. In-fact this competition is still on till 10th July 2015, do try entering here: http://asusindiapromo.com/India_Unseen_Project/ I am going to try putting an entry, though the competition is really tough. I wish I could have been a part of this, but looking at the pictures is also very delightful. view this page to find lots of cool articles on related topics. I've touched on this a few times - social media is very fast-paced. Imagine if one of your social assignments was largely focused on customer service and you didn't respond to customer complaints or queries for weeks. The more confined reason could be that you will get a prospect to introduce your small business in the international era. Let me discuss one of the two, latest techniques and services which are counted under the social media marketing techniques. Buy Twitter Followers UK and Retweets With free Likes with cheap price.